Differently Designed is an initiative that aims to empower differently abled artists by creating opportunities in design. 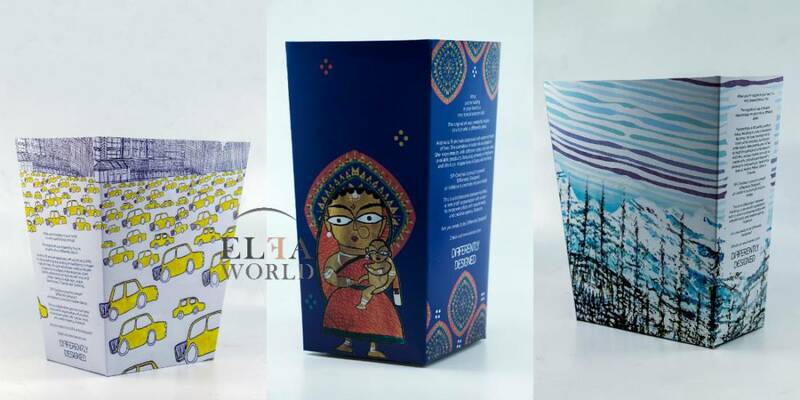 By interpreting and adapting these special artworks, Differently Designed aims to create custom designs for packaging, invitations, stationery, clothing and merchandise for brands and individuals. “We believe that differently abled artists have the potential to translate their views of the world into unique and beautiful pieces of art. They have the potential to see what others do not see and do what others do not do. 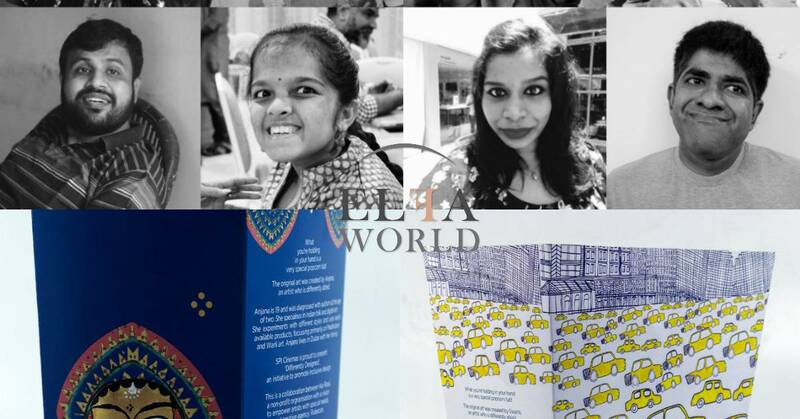 Through Differently Designed, we aim to to empower artists with special needs by creating mainstream opportunities,” says Indira Reddy, one of the three founders of Kai Rassi. “Great designs come with great stories. It is our hope to tell the stories of our artists through their unique designs. So far we’ve played around with a wedding invitation and fabric design for friends but the popcorn tubs are our first product under the Differently Designed label. We hope to find a clothing brand to adapt Differently Designed very soon. Brands that tell great stories like Nicobar, Titan and Tanishq are on our wish list” pitches in Kadambari Narendran with a smile. 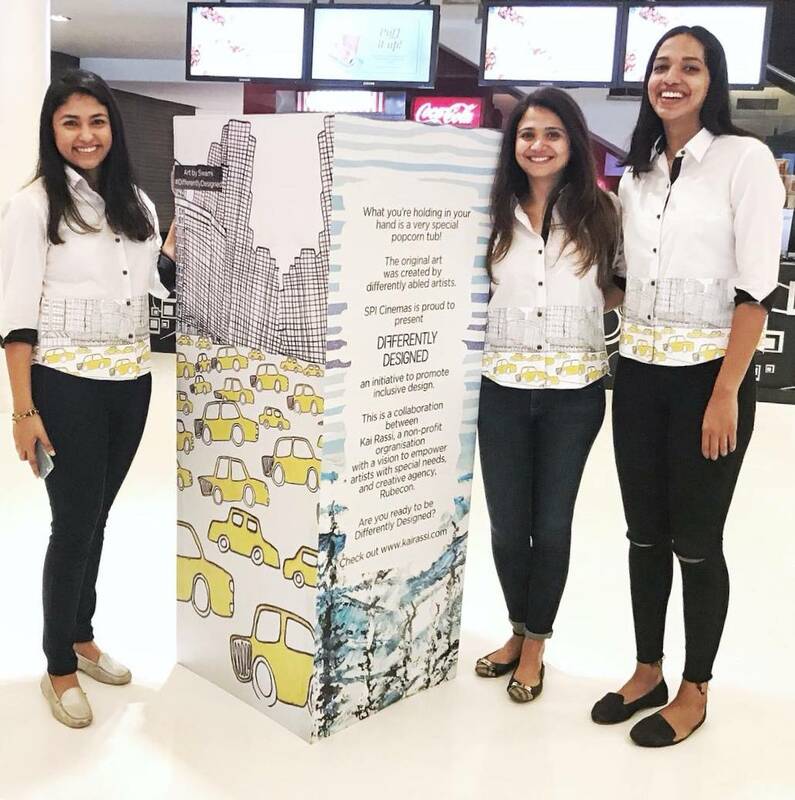 The collaboration was facilitated by SPI Cinemas, which works closely with both Kai Rassi and Rubecon. “We’re always excited by campaigns we do with SPI and are involved in all of their social impact designs. So when they suggested this collaboration, we were on board right away. I think it’s a fantastic idea and we can cheer is wide scope to create some really amazing designs, be it in packaging, clothing, bags, watches or even jewellery. We hope a lot of our clients follow suit!” says Alexander Zachariah, Founder, Rubecon.